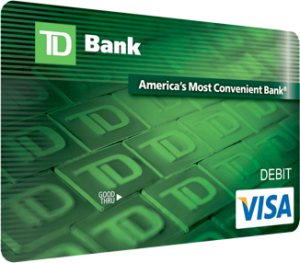 Earlier this year I opened a TD Convenience Checking account at TD Bank — the US equivalent to TD Canada Trust. This isn’t like the US Dollar accounts you can open up at almost any Canadian bank: TD Bank N.A. 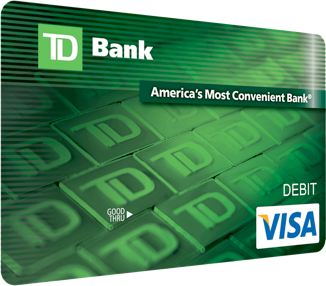 is a full fledged American bank with over a thousand locations in the eastern United States. Its operated separately from its Canadian parent. Until this year I was using cPanel + WHM on my server to help manage the various websites I’m responsible for. The software makes it reasonably easy to add new sites, manage features like databases + email + DNS + FTP, and is familiar to users who have been using other hosts. The problem is that on a small scale its just so expensive. Its also not terribly flexible, so making changes or customization can be challenging. So I decided to look for an cPanel alternative. After some research I decided to try Virtualmin GPL. It has all of the features I was using in cPanel and is free to use. It even includes a super useful import tool for cPanel backups. 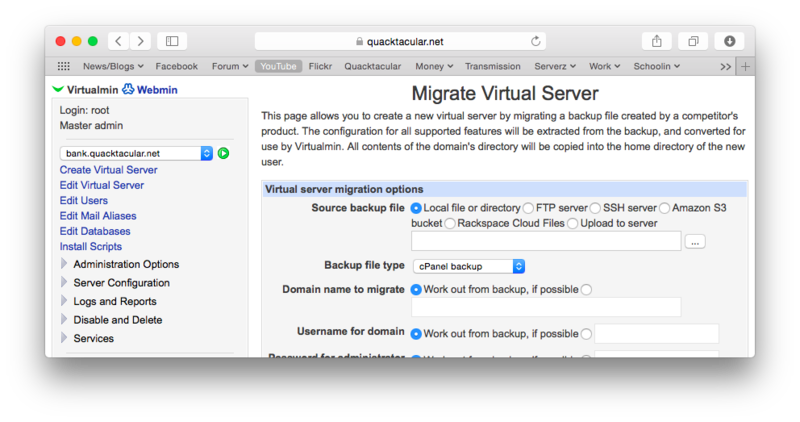 Migrating my sites from the cPanel server to my Virtualmin setup was as easy as creating a full backup in cPanel and opening the migration tool. It was able to import the home directory, databases and even email accounts. It comes with a great remote incremental backup solution, DNS clustering, site and reseller access levels, and other features that were important to me. It took a a few days to get everything set up the way I liked–but the result has been great so far!